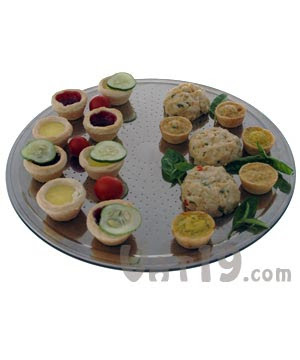 "This stainless steel serving tray features a heat sensitive gel core which allows warm foods to stay nice and toasty and chilled foods to remain cool and fresh. For warming, toss the Hot/Cold Serving Tray into the oven. For cooling, the refrigerator. Place your hors d'oeuvres on the serving tray and their temperature will be maintained for hours (depending on the ambient temperature of the room, of course)." 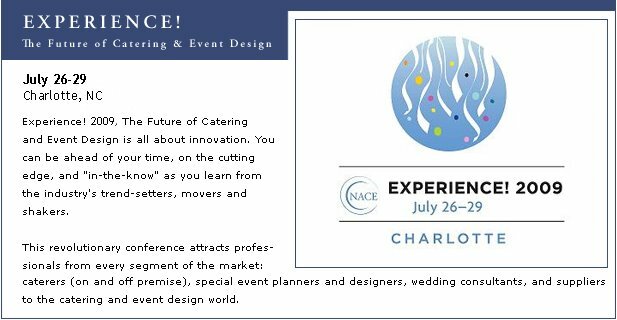 What a cool/hot idea to keep delicious food at its best and surely something that our caterers will find interesting I'm sure. If you haven't heard about this product already, the product can be purchased at Vat19.com. Their product page has a video, images and specs about this product.